WHERE ARE THEY NOW? « THE BRYCE IS RIGHT! « IS BUSINESS INHERENTLY EVIL? The competition with the Beatles was fierce. 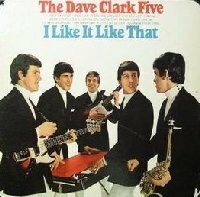 In my school, you were either a Beatles fan or a Dave Clark Five fan, but not both. Although my loyalty was to the Beatles, I couldn’t help but tap my foot to the beat of DC5′s drums. The band’s web site claims they sold over 100 million records, including 23 hit albums and 30 hit singles, but they never quite rose to the notoriety and consistent volume of hits that the Beatles did. They finally disbanded in 1970. 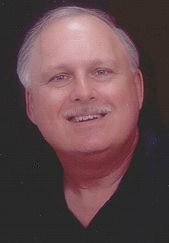 The lead singer for the group was Mike Smith who also played organ. Following the breakup of the group, he moved to Spain and began to tour again in 2003 until he suffered a horrible accident by falling at his home which left him paralyzed from the waist down. He died in February 2008 at the age of 64, just eleven days before the DC5 was to be inducted into the Rock and Roll Hall of Fame. The band’s founder and manager, Dave Clark was the drummer. Following the band’s breakup, Clark became a shrewd businessman and millionaire, owning the rights to all of the DC5 music along with other entertainment investments. Today, he resides in North London at the age of 69. Sam the Sham was the stage name for singer Domingo “Sam” Zamudio. Although his group, “Sam the Sham and the Pharoaohs,” was theoretically supposed to be Egyptian, Sam himself was a singer of Mexican descent. His breakthrough song was, of course,“Wooly Bully” in 1965. 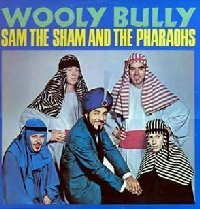 Although others followed, such as “Li’l Red Riding Hood,” he would never realize the success he did with “Wooly Bully.” Sam and his music was just plain fun to listen to and loaded with energy. On television, the group wore pharaoh costumes and rode motorcycles. Everyone knew it was a gag, and Sam was a master showman. Back then, whenever you heard “Wooly Bully” beginning to play on the radio, you learned to turn the volume up and sing along. I still do so today. Sam went on to do other musical revues without the Pharaohs. I also heard he had became a bible teacher in a federal prison in Texas. Occasionally he still performs, but only if he can include his Gospel tunes. According to his web site, Sam today is a motivational speaker and poet, and still makes occasional concert appearances, although no tour dates are listed. 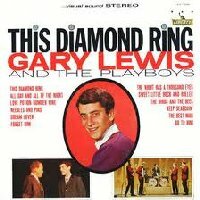 The group disbanded suddenly when Lewis was drafted into the Army and served in the Vietnam War from 1967-68. After his Army hitch, he went into obscurity as an owner of a Los Angeles music shop where he would also teach drumming lessons. In 1984, an agent contacted him and began booking him in different smaller venues. Since then, he has been performing 60 to 100 dates a year. Today, Lewis and his family reside in Honeoye Falls, New York. Petula Clark went from child star to Commander of the Most Excellent Order of the British Empire (CBE). Along the way, she sold in excess of 68 million records based on such hits as: “A Sign of the Times”, “Don’t Sleep in the Subway”, “I Know a Place”, “I Couldn’t Live Without Your Love”, “This Is My Song”, etc. Her biggest hit though was “Downtown” in 1964. I remember when Ed Sullivan in New York rushed her from her plane to his stage. She looked a little confused at first but found her voice and belted out a hit which conquered America. “Downtown” was her first international hit and paved her way to fame and fortune, not just in song but in movies, the theater, as well as television. Today, at age 79, Pet still tours but not as actively as she once did. During the month of March, she is “down under” in Australia where she is making several appearances. What a classy lady. There were, of course, many other musicians I remember during this rich period of popular music, as there would be many more in the remainder of my school years as I moved to Chicago, then on to Cincinnati, but these four stand out in my mind. As a kid in Connecticut, I listened to their music late at night on WABC in New York. Whenever I hear these songs, I think back to my youth. I clearly remember the summer, autumn and winter of 64, the spring of 65, and I can still smell the seasons. 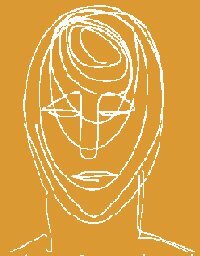 I find it interesting how our senses conjure up specific images in our mind, particularly sound, sight and smell. Different sounds, different chapters in our lives. This happens to be my generation. Different generations, different music, but the same sort of memories. So, where are they now? Most are still alive and kicking, but I carry all of them with me wherever I go. This entry was posted on March 22, 2012 at 8:38 am	and is filed under Entertainment, Life. 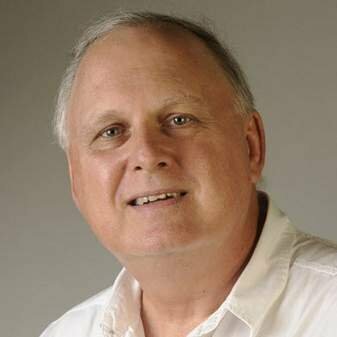 Tagged: Florida, palm harbor, The Bryce is Right, tim bryce, WHERE ARE THEY NOW?. You can follow any responses to this entry through the RSS 2.0 feed. You can leave a response, or trackback from your own site. Music sure does take me back as well. I have so many memories connected to music. Of course, I wasn’t a kid in the 60’s–while I’ve heard many of these tunes and heard of Petula and Dave Clark, I wasn’t familiar with the other artists, (even though I’ve heard these songs). Sure is fun to listen to an oldie but goodie!! I find it particularly interesting how certain sounds, smells and tastes ignite specific memories within us. Each of the songs listed in the article bring back specific images for me. 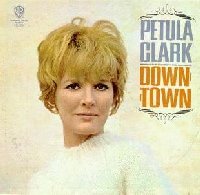 I drove my parents crazy singing Petula Clark’s “Downtown” repeatedly, I was five years old and it was my first 45 single…I still like to hear it today.